Rosemary infused oil (not to be confused with rosemary essential oil) is perfect for adding flavors to a variety of dishes from pizza to pasta or a steak. 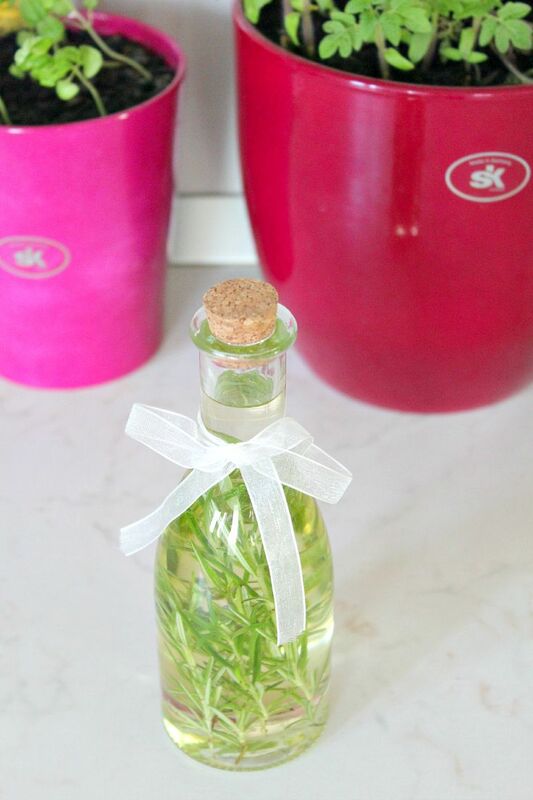 Here is how to make rosemary infused oil. Place the herbs in a jar or bottle (you can lightly crush them first for stronger flavor). Secure the lid on the jar. Shake and leave for 2 weeks. Place the jar in a sunny place. After 2 weeks, strain the oil and pour into a clean jar or bottle. 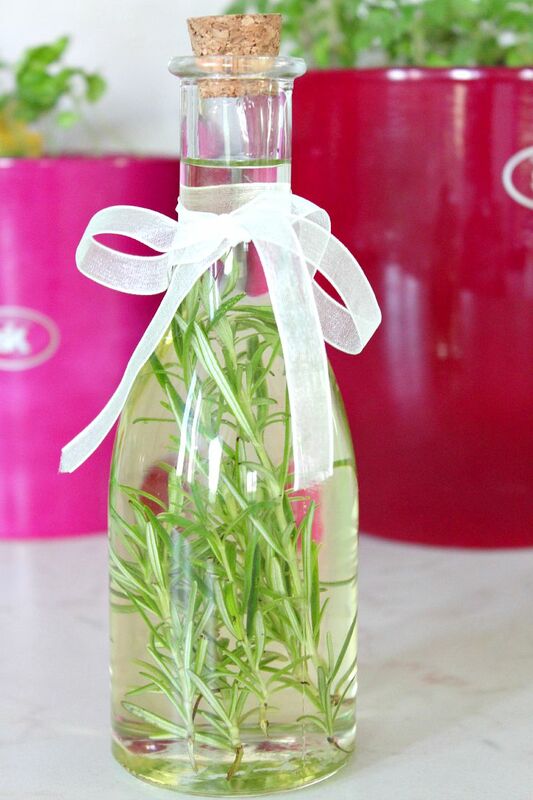 Throw away the rosemary plant that separated from the oil during straining. 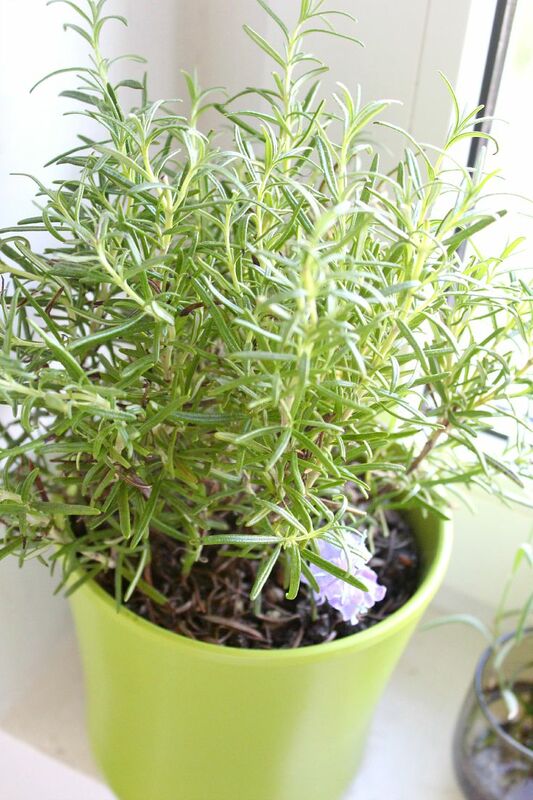 Rosemary oil can sometimes cause allergic reactions and should not be consumed by pregnant and nursing women.